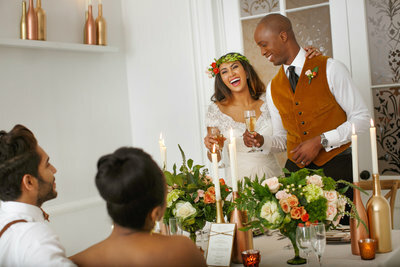 This French Love Affair styled shoot was captured at The Peterson House, a pre-war town house in New York City’s Greenwich Village historic district. Rich in history and glamour, the townhouse exudes vintage elegance and charm with its double parlor and balcony overlooking the garden. 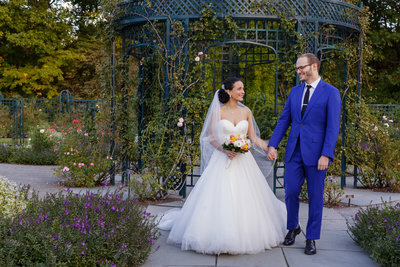 Inspired by elegance and glamour, we decided to use a soft and timeless color palette, lush blooms and touches of ornate elements and crystal details throughout to play on the vintage but elegant space. The lush tablescape was designed to captivate and take the eye on a journey through all of the details, elegance and beauty of the design and the space.